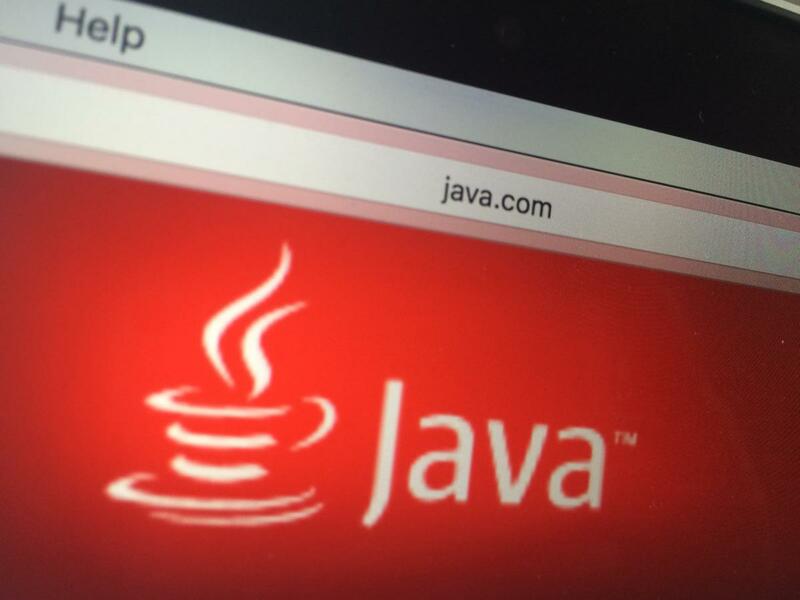 A patch for a critical Java flaw released by Oracle in 2013 is ineffective and can be easily bypassed, security researchers warn. This makes the vulnerability exploitable again, paving the way for attacks against PCs and servers running the latest versions of Java. The flaw, tracked as CVE-2013-5838 in the Common Vulnerabilities and Exposures (CVE) database, was rated by Oracle 9.3 out of 10 using the Common Vulnerability Scoring System (CVSS). It can be exploited remotely, without authentication, to completely compromise a system's confidentiality, integrity and availability. According to researchers from Polish security firm Security Explorations who originally reported the flaw to Oracle, attackers can exploit it to escape from the Java security sandbox. Under normal conditions, the Java Runtime Environment (JRE) executes Java code inside a virtual machine that is subject to security restrictions. On Thursday, Security Explorations revealed that the Oracle patch for the vulnerability is broken. The fix can be trivially bypassed by making a four-character change to the proof-of-concept exploit code released in 2013, Security Explorations CEO Adam Gowdiak wrote in a message sent to the Full Disclosure security mailing list. Gowdiak's company published a new technical report that explains how the bypass works in more detail. The company's researchers claim that their new exploit was successfully tested on the latest available versions of Java: Java SE 7 Update 97, Java SE 8 Update 74 and Java SE 9 Early Access Build 108. In its original advisory in October 2013, Oracle noted that CVE-2013-5838 only affects client deployments of Java and can be exploited through "sandboxed Java Web Start applications and sandboxed Java applets." According to Security Explorations, this is incorrect. "We verified that it could be successfully exploited in a server environment as well as in Google App Engine for Java," Gowdiak said in the Full Disclosure message. On the client side, Java's default security level -- which allows only signed Java applets to run -- and its click-to-play behavior can act as mitigating factors. These security restrictions can prevent automated silent attacks. In order to exploit the vulnerability on an up-to-date Java installation, attackers would need to find a separate flaw that allows them to bypass the security prompts or to convince users to approve the execution of their malicious applet. The latter route is more likely. Security Explorations has not notified Oracle about the CVE-2013-5838 bypass before disclosing it. According to Gowdiak the company's new policy is to inform the public immediately when broken fixes are found for vulnerabilities that the company has already reported to vendors. "We do not tolerate broken fixes any more," he said. It's not clear whether Oracle will push out an emergency Java update just to patch this vulnerability, or if it will wait until the next quarterly Critical Patch Update, which is scheduled for April 19.